Robert J. 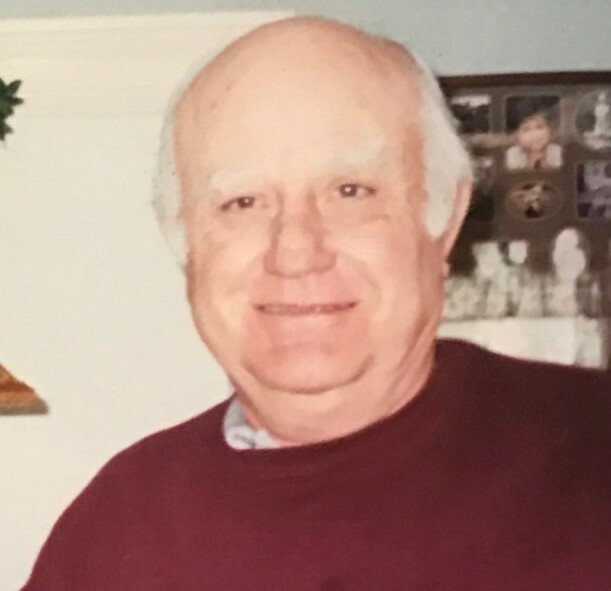 ‘Bob’ Hoppal (84) of St. George, UT passed away Wednesday, October 10th, 2018. The son of Adam and Mary (Appelhans) Hoppal, Bob was born September 9, 1934 in Proctor, CO. On May 19, 1962 he married Clara (Munkres) Hoppal. Bob was raised in Iliff, CO and was a graduate of Iliff High School. He was raised on the farm with his four brothers. 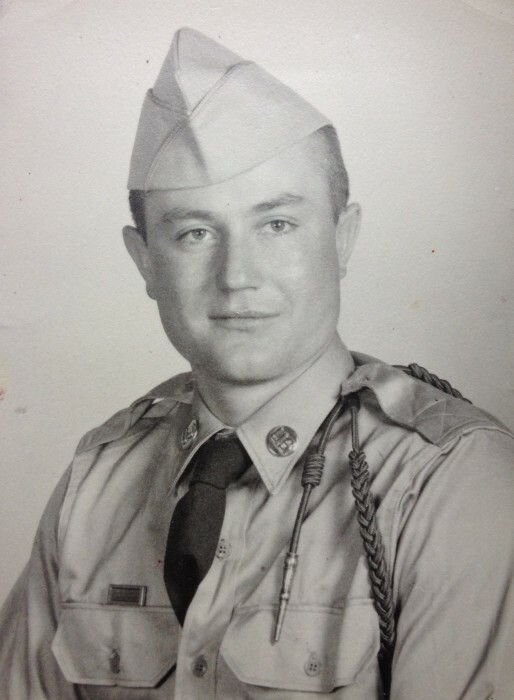 During his time in the US Army, he served in Germany and was honorably discharged. He built a career in the Aero Space Industry residing in Colorado, Texas, Missouri and Utah. After retirement, Bob and his eldest son, Wayne, invested in and continue to run a home and commercial appliance sales and service center in St. George, UT. Bob loved to laugh, tell jokes and no day was complete without a little sarcasm. He enjoyed spending time with his family and friends, especially camping trips each summer. He always anticipated his next great card game of Durak with family members and friends. Bob was a man who treated many as part of his family and was always willing to help when needed. Bob’s family was always motivated by his level of compassion, humor and dedication. His drive for excellence has created a strong and successful family which we are grateful for. Our beloved husband, father, grandfather, and best friend will be missed but remembered with each hug or “ŌŌah” given. Bob is survived by wife, Clara; children: Wayne (Cindy), Rodney, Charee (Troy), Lisa (Nick); brothers: Albert Hoppal, Larry Hoppal, Paul Hoppal; twelve grandchildren and seven great grandchildren. He is preceded in death by father, Adam N. Hoppal, mother, Mary A. Hoppal, and brother, Donald L. Hoppal. Funeral services will be held on Saturday, October 20th at 11:00 a.m. at Hughes Mortuary, 1037 East 700 South, St. George, UT. The family welcomes all to a viewing beginning at 9:00 a.m. prior to the funeral. We would like to express our gratitude to the doctors and nurses of Dixie Hospice and Intermountain Healthcare who tended to our father in a caring and thoughtful manner.